Ann Power Degnan was a founding member of the Bristol Girls Club water ballet (synchronized swimming) team in the late 1940’s. She participated in the sport from 1947 through 1955 and shared winning the state duet title from 1950 through 1954. during these same years the Bristol club won the team championship. She was the aquatic director at the Bristol Girls Club from 1973-1980 and assisted with the swim team for many years. 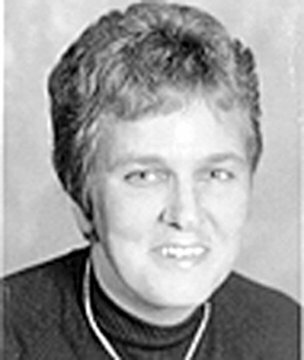 She served as vice chair of the Connecticut Synchronized Swim Association from 1985 until 1990 and was coordinator of synchronized swimming for the Nutmeg Games from 1987 through 1997. She served as a delegate to the U.S. Aquatic Convention from 1985 through 1997 and was the longtime technical chair for the state synchronized swimming association.